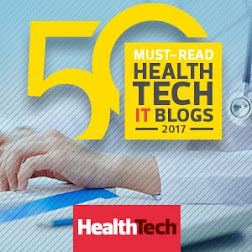 In honor of the National Health IT Week promoted by HIMSS, I’d like to share some information about a very unique organization I’ve been privileged to work with the last couple months: The Healthcare Executive Group (HCEG). I’m sharing info about the HCEG because I feel it embodies the National Health IT Week spirit of sharing information and collaborating on healthcare topics. 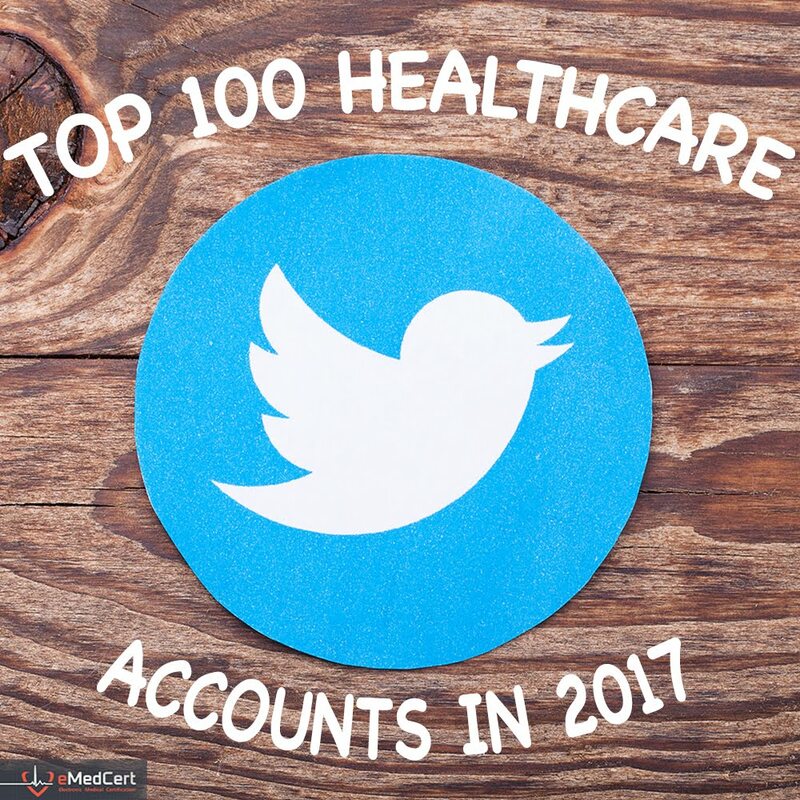 Membership in the group is largely comprised of executives leading mid-market healthcare payers and health system providers. HCEG’s purpose is to gather and support an intimate learning environment for professional growth and development. Member organizations have the opportunity to tap into the knowledge and expertise of a network of qualified peers, organizations and industry thought leaders. Their raison d'être is to drive industry-wide innovation and transformation. 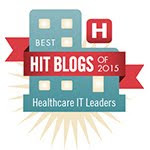 How Does HCEG Drive Innovation and Transformation? HCEG provides its members with opportunities for ongoing discussions via formal and informal events, access to insights from sponsor partners, white papers, mentoring and other opportunities to share best practices, ideas and what has worked – or not worked – in other member organizations. Through its sponsor partnerships and other connections, HCEG offers its members monthly educational initiatives including webinars, virtual panels, and research opportunities; among other options. 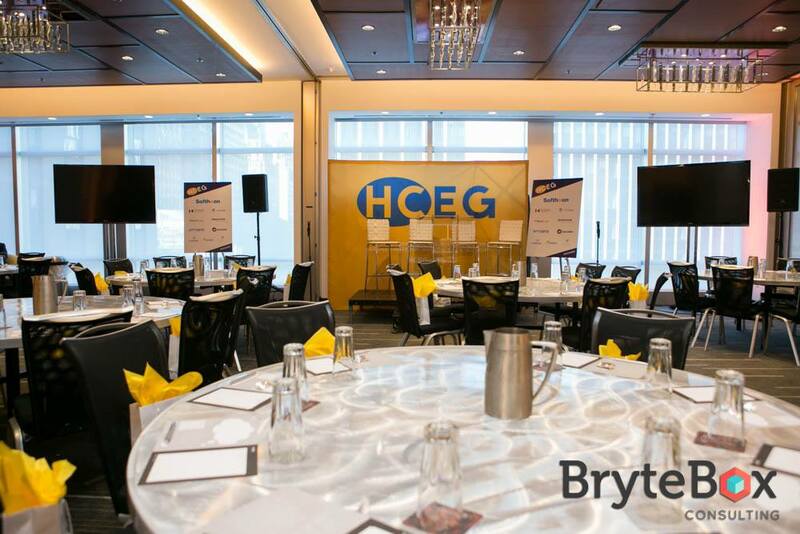 Each year, HCEG hosts a 3-day event where members are provided direct access to industry thought leaders and solutions providers, with unique opportunities to learn, grow, share and reshape the healthcare industry. See here for additional info on the Healthcare Executive Group. What Makes HCEG's Annual Forum So Unique? Indeed, the coup de grâce of being an HCEG member is attendance at their annual forum. In addition to all the benefits HCEG members enjoy year-round, attendance for two people at HCEG’s Annual Forum is included in HCEG’s annual membership fee. Presentations were made by Constance Sjoquist from Gartner, Henry Chao, Former Deputy CIO & Deputy Director of CMS, and Claire Levitt – Deputy Commissioner at New York City Mayor's Office of Labor Relations. In addition, several other healthcare industry luminaries presented to the HCEG members. See the entire list here. One really cool aspect of the Annual Forum was that each attendee was given (to keep) a personalized Kindle Fire HD tablet that contained all conference presentations and other materials. Also, “Top 10 Challenges” that HCEG is famous for were ideated, discussed and ranked by forum participants via a survey app contained on the tablet. Additionally, other content was pushed to attendees during the conference. 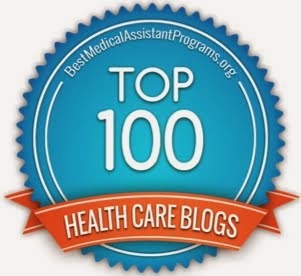 HCEG is known for developing a yearly Top 10 list that its members feel are – or soon will be - their primary challenges going forward. As just noted, the 2017 Top 10 list was developed during the Annual Forum. 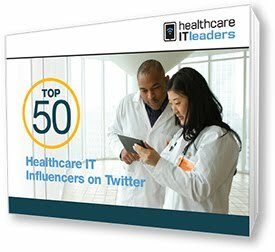 This Top 10 List then serves as the basis for The Industry Pulse survey developed via a partnership between HCEG and Change Healthcare. 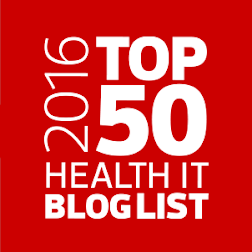 Stay tuned for more on this Top 10 list and The Industry Pulse. 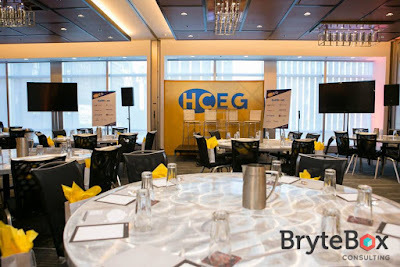 One of the unique aspects about the HCEG in general and apparent at the forum in particular was the intimate, congenial atmosphere and relationships members and sponsors enjoyed. There were several formally scheduled and informal, casual opportunities for interaction during the forum with each session of the three-day conference including ample time for Q & A between the speakers and participants. Of course no event would be whole without great food and drink. 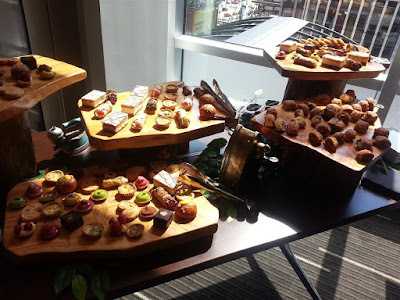 The organizers of HCEG’s Annual Forum really hit it out of the park in this regard. The HCEG is investing in its knowledge management and member collaboration facilities and promises to provide even more value to its members. For more information on the HCEG and its membership opportunities, check Why Join HCEG? You can also follow HCEG on Twitter where they tweet as @HCExecGroup. Steve, great to meet you in person at the HCEG Annual Forum. Keep up the good work. I have had the privilege of being part of the HCEG for more than 13 years. It is truly one of the best thought leadership and networking forums in the industry.